Could the future of property be moving not up but down? In the Urban Redevelopment Authority’s (URA) Draft Master Plan, the authorities have revealed plans for the development of subterranean districts, to help developers plan for the district-levels underground. 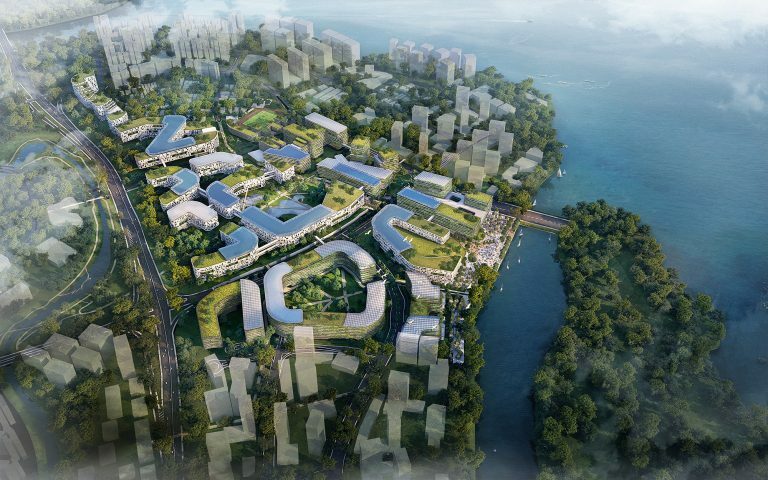 Plans for 3 districts to eventually connect seamlessly underground have been laid out under the Master Plan – Marina Bay, Jurong Innovation District and Punggol Digital District. Extensive rail and bus networks, carparks and roads up to a depth of 25 metres will link up these 3 districts. Going underground will free up space up on ground level for people-centric uses and increase the capacity for Singapore’s growth. The costs of digging underground and the amount of time it requires may be considerable but the authorities are committed to move things in this direction. Highlighting other cities such as Montreal and Helsinki, National University of Singapore civil engineering professor Yong Kwet Pew has said that major global cities are already making the push to put transport links and facilities underground. There are already instances of facilities being built underground in Singapore, such as the Jurong Rock Caverns which stores liquid hydrocarbon 100 meters below ground. With more research and cavern studies by JTC and PUB, future industrial, utility and storage use can be made possible. 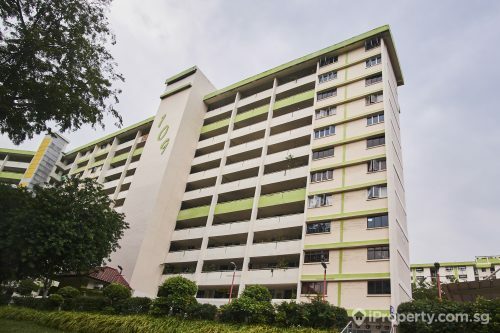 Besides optimising land use, the authorities also have plans for new housing in areas such as along the Pang Sua Canal in Choa Chu Kang and the Silat residential development near Tanjong Pagar. 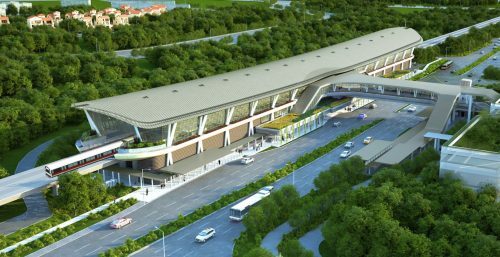 The latter will be connected to the Rail Corridor when completed by 2023. Future housing in Choa Chu Kang will feature a “linear forest” of high-rise residential blocks which are in harmony with greenery. 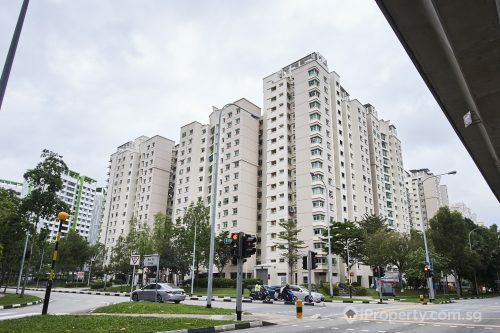 There are also plans for the building of integrated hubs or one-stop neighbourhood hubs for residents to have easier access to a wide range of public spaces and amenities. 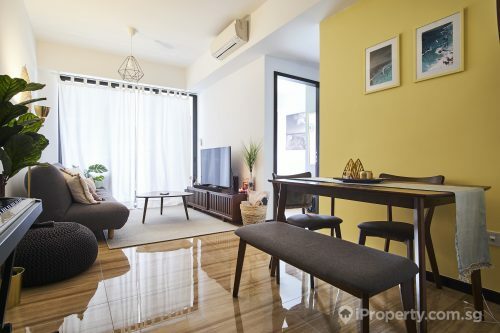 These hubs such as Bukit Canberra in Sembawang and Punggol Town Hub aim to engage the whole family by providing a diverse range of activities under one roof. There are also talks of building an integrated mixed-use neighbourhood in the location of Paya Lebar Air Base. While maintaining the area’s aviation heritage, the area will be developed into a new town with a network of parks and open spaces. This will bring jobs and amenities to the residents of the district.